Dreams do come true! SPECIAL is the one word that comes to mind when describing this tract. The property embodies everything unique about living in this part of the country. 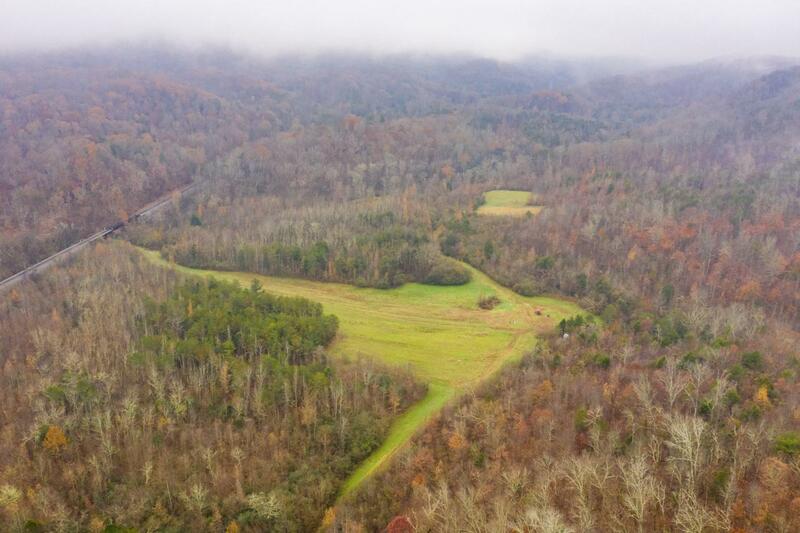 Creeks, Mountain Views, Ridges, Flats, Timber, Wildlife, Fall Colors, Lush Spring Colors, and Nature all help define this property. 210 acres located just 3.1 miles South of the square in downtown Trenton. 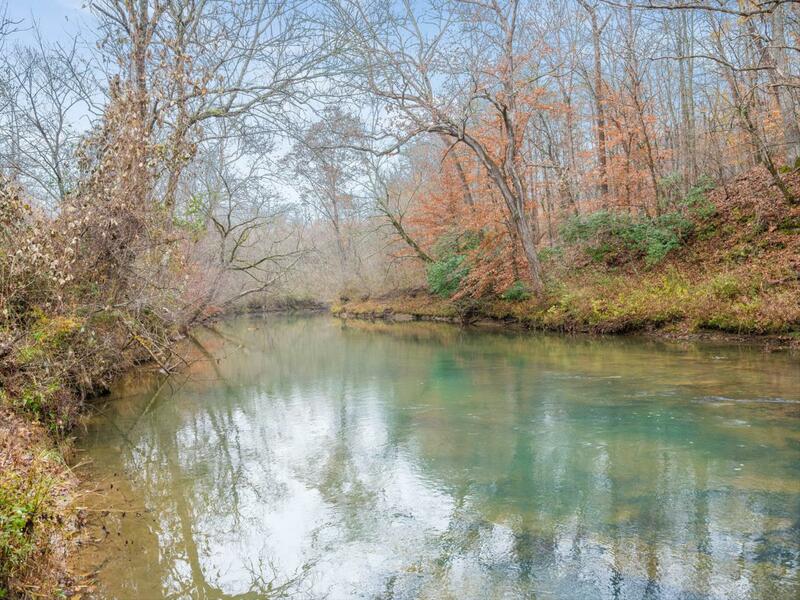 Imagine the lifestyles that can be enjoyed with family/friends while canoeing down Lookout Creek, Fishing, Waterfowl hunting, Deer hunting, Turkey hunting, and even wildlife watching. Trails/Road Systems already in place so no extra expense needed on dirt work. Food plots/green fields already established again providing an opportunity to immediately begin enjoying the recreational side. Diversity throughout with agood mix of mature hardwoods (hickory/oak), wildlife openings, water, cover, and areas where timber was harvested in the late 90's. All Wildlife enthusiasts know that diversity is key to holding the animals on your tract. Developers would be happy to know that Sewer/water/electric are all available just outside the property on the Robert Ryan, Jr road which is a county road. It should be noted that several turkey and deer tracts were noticed while touring the property plus a deer darted across one of the trails. 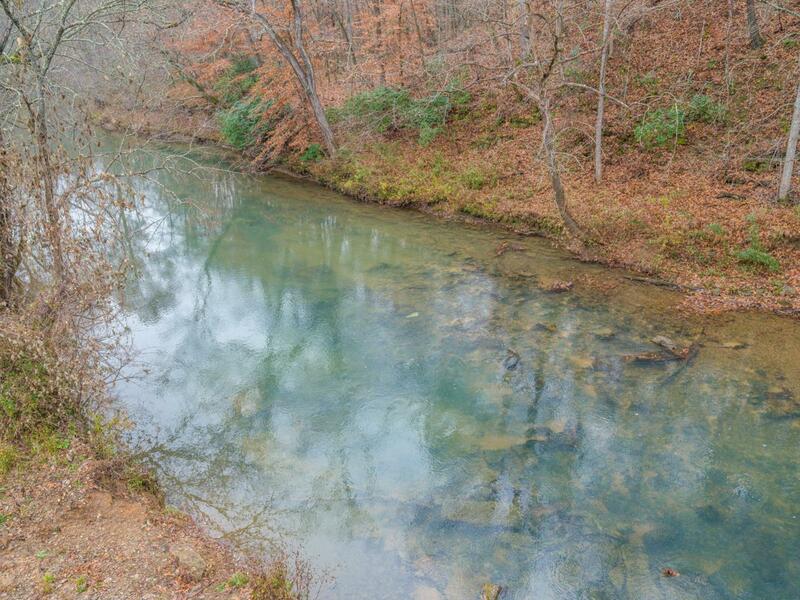 Cloudland Canyon State Park and Little River Canyon National Preserve are both close by. 25 Minutes to the ever so popular Chattanooga, TN. 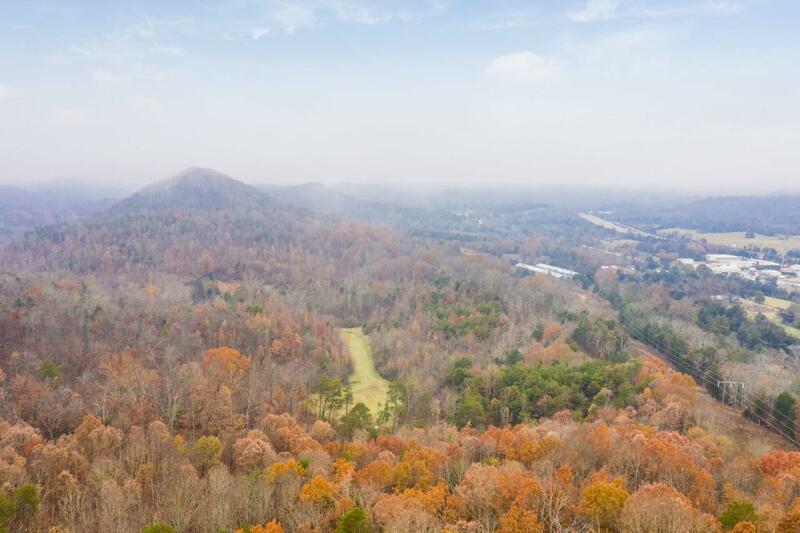 Just 2 short hours from Atlanta, Birmingham, Knoxville, and Nashville make this ideal for a family desiring a weekend get-away. World Renown hang gliding just up the mountain from the subject property. Opportunity and freedom await you. What is stopping you from pursuing the American Dream?